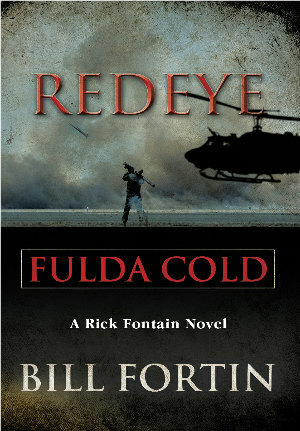 This week I read an interesting book titled Redeye Fulda Cold that would especially appeal to any US Military Veterans, especially those who were drafted during the Vietnam War Era. It’s the story of Rick Fontain, a kid who got drafted into the US Army in 1968, who with the help of a clerk friend was fortunate enough to get assigned to training for a new missile system called “Redeye”. Being on the ground floor of the roll out of “Redeye” presented Rick with many opportunities and adventures. Rick’s story hit home with me since I was drafted in January 1971, less than three years after he was drafted and I too was assigned to a post in Germany just like he was. Rick takes us every step of the way from the send off from the draft board, the induction haircut, basic training and the offers he refused of advanced training if he would extend his enlistment. I and any Veteran who was drafted during that time will have their own memories, which will surly be brought to mind as you read this book. We all did a lot of living in a short two years of our lives in the US Army, no matter what your assignment was. The characters we met and the friends we made will always be remembered. The places we traveled to opened our minds to new things in a hurry. It was an exciting adventure. A lot of research was put into this book. The author must have made some good notes to portray this story in such a good manner. This is not an imaginary spy novel but a story of real life adventures that us Army draftees will strongly relate to. Even though Rick was a draftee, he was certainly 100% US Army in spirit and deeds and took a lot of pride in his job and the relationships he built. We know how the Army really works and Rick did too. Things get done in unconventional ways, yet in a structured organization with many rules. Who you know and chance play a big part. If you were in the US Military during the last 60’s and early 70’s definitely pick up a copy of Redeye Fulda Cold and get ready for a exciting yet comfortable story you will relate to. Find out more about the book on Amazon. 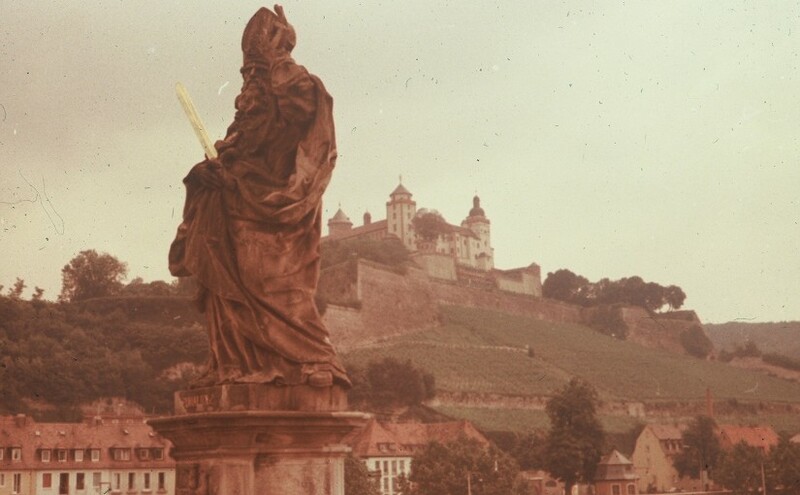 Above photo I took in Wurzburg Germany 1972. 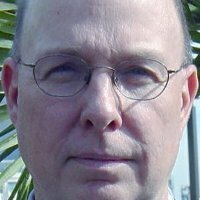 This blog gets the interest from publishers of books that appeal to Baby Boomers, so I got the book “Stuck in the Passing Lane? by Jed Ringel to review. I do love to read and fortunately for me this book is only 275 pages since I am not the fastest reader in the world. Also the book’s storyline moved right along because it was easy to read and interesting. The book is story about a guy in his 50’s that is newly divorced after 23 years of marriage and his exploits with women which he finds on dating sites. But it is more than that as he explains how his life has changed so quickly and he has no one to keep him in check, so he does what he wants to. He is retired so he has the time and he was a Wall Street lawyer so he has the money so he starts a life that quickly becomes out of control. He self corrects from time to time, joining AA to curb his problem with alcohol but the Internet dating goes into full swing and is what he is living for. He explains each meeting with the woman he meets on the dating site and how he sizes them up and either cuts the meeting short and or continues with the date. The dating even includes a Russian date with a trip to Russian that does not turn out like he imagines. Anyone, especially boomer men 50+ will get a kick out of reading of his dating escapades. The author has a humorous and self defecating attitude, seemingly knowing this may not be working out for him. If you are happily married is this how your life would go if you find yourself unmarried for some reason? Will this be a dream life for Jed or a recipe for unhappiness? 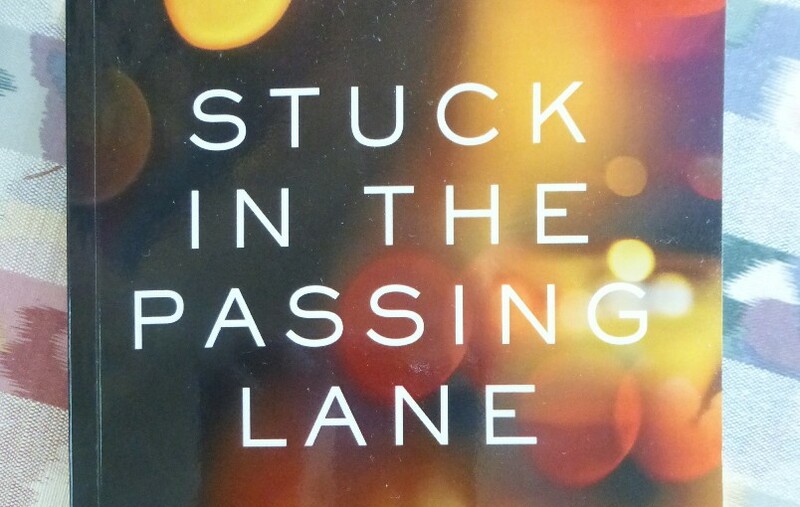 Read “Stuck In The Passing Lane” to find out the surprising conclusion. I have been reading a good book titled “Older And Happier!” by Dag Sebastian Ahlander. He has 109 handy ideas for living life to the fullest. It’s about living the good retirement life from his perspective as a happy old man. As a retired person and a student of retirement, I could relate to so many of Dag’s ideas. They are simple but effective. Here are some of my favorites. He reminds us that we have had a long life and seen so many changes and events. It is not that life is short, but the time remaining is short. He reminds us to grab hold of life right now and make something great of what is left. The road doesn’t go on forever and we are on the homestretch. 2. First and foremost: be a happy old man! The most important is to accept your age and enjoy it’s many opportunities. Greet each morning with smile. Everything depends on your attitude and health. Let your perspective expand. Accept life’s terms and make the best of them. Forget all the bad things that have happen in your life and just move on. This is an interesting one to me since I just bought a retirement home the same size as my current home, so I must agree. He says you will need a bigger space now, because you can finally enjoy it for guests, hobbies, computer room. I like this one. He days don’t dwell on the small things like you did for years at work. Try to see the bigger picture. Throw out old papers and things that never gave you pleasure. Don’t hoard. Nothing says old age like living in the past. Don’t fight the times. Everything didn’t used to be better. 6. Let go of former prestige. Men especially have identified too heavily with our careers. Give it up. The hierarchies are gone, how liberating! Talk with each other on a level field and you will have a more active social life. Wow, that is only 6 of the 109 ideas in Dag’s book about being happy in retirement. Of course he goes into more details about the above points and others in the book. Any baby boomer leading up to retirement should read his boomer book to pick up on some of his helpful ideas. Those of us who are already in retirement can nod in agreement and be reminded of what we have learned on our own and to BE HAPPY. 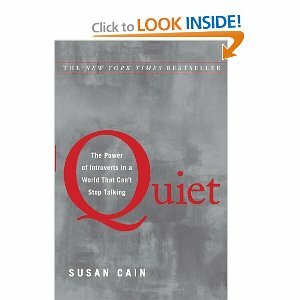 Just finished the best selling book, Quiet: The Power of Introverts in a World That Can’t Stop Talking. The book gave some really good insights into introverts; many of which you probably already know but some new ones that gives introverts a little bit more respect. The author says one third to one half of us are introverts. The first chapter begins with the story of Rosa Parks refusing to give up her seat on a bus. All she said was “no”. That helped changed the world. Other introverts are Bill Gates, Eleanor Roosevelt, and Warren Buffet. In Asian cultures introversion is not looked down on, it is accepted and even highly respected and admired. Americans hold up the ideal to be extroverts. People who used to work in the fields in agriculture and did not talk unless they had something to say; but starting with the movement to cities and factory jobs people had to work closely to other people and to be sociable. . Becoming an extrovert escalated as the ideal with office jobs and then professionals selling themselves as well as their products. Extroverts are the business model ideal. Dale Carnegie taught us how to influence others with our talk and we all became salesmen. Whatever you start out as, introvert or extrovert, you usually maintain your whole life as your natural state. However many people do become extroverts in their jobs because they have to. For short times in social situations introverts can rise to the occasion to become extroverts and fool everyone. However then they need their down time to repair and restore their energy. The author says introverts are just as creative, just as smart maybe smarter, just as motivated and just as accomplished as extroverts. But many times introverts do not get the credit for their accomplishments; they do not like to blow their own horns so to speak and do not like attention on them. Introverts are more sensitive and are more observant than others. They can see things others cannot. It is pointed out that we should not try to change kids who are introverts; but respect them for who they are and provide an environment where they can excel in their own way. 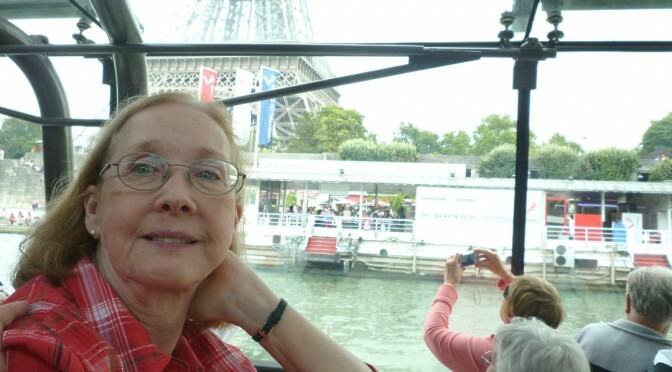 In retirement many natural introverts who spent much of their time as extroverts at their jobs, may revert back to their nature state as introverts. It is still important to socialize they tell us but we can do that in our own way (finally! ).